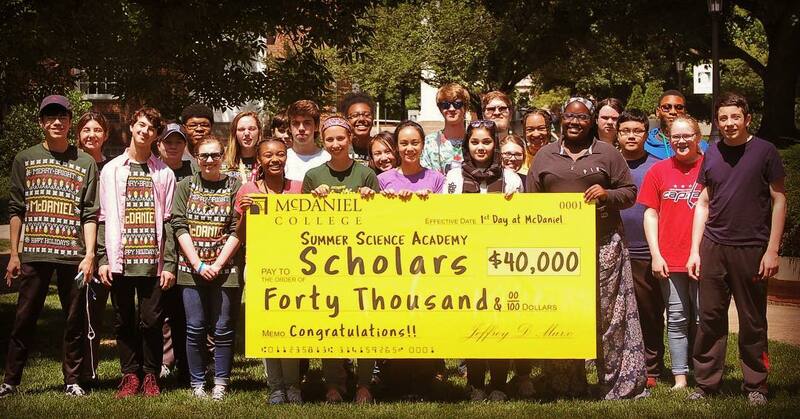 Students are eligible for the Summer Science Academy (SSA) scholarship only if they will be entering 9th, 10th, 11th or 12th grades after attending SSA and have successfully completed at least one session of the SSA prior to being admitted to McDaniel College, a private, selective college of the liberal arts and sciences located in Westminster, Maryland. 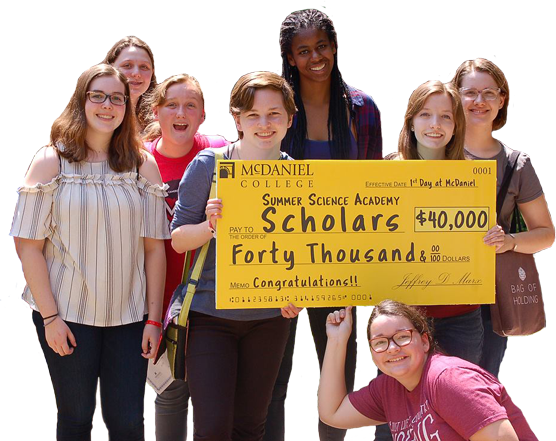 Those students who do successfully complete at least one session of the SSA by staying engaged in the material, laboratories, and discussion through the week-long program and exhibiting a positive attitude both in and out of the classroom are guaranteed to receive a merit scholarship worth at least $40,000 to attend McDaniel College as an undergraduate. Receipt of scholarship is contingent on the student subsequently applying and being admitted to McDaniel. Students who have already been admitted to McDaniel are not eligible for additional scholarships due to their participation in SSA. Although the guaranteed merit scholarship is non-transferable to other institutions, it is a valuable accolade for any students pursuing a college career or science-related internship, research, or job. The scholarship will be divided equally over the traditional four-year educational period and represents the minimum scholarship a student can receive. 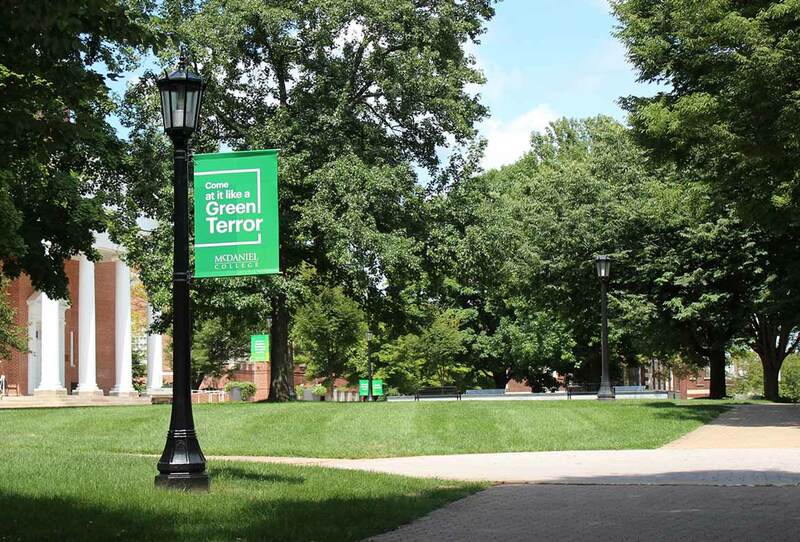 SSA students who apply to McDaniel College will be eligible for larger merit scholarships and additional financial support based on their academic credentials.